A VoIP gateway is a necessity in your VoIP phone system because it serves as a bridge between the VoIP connection and your port. There are a number of factors to consider when you are making your gateway purchase, so make sure that you know what you will be doing with your VoIP set-up and system.Ensure that you have enough answers when you purchase your gateway so that you can properly set it up to handle all of the calls and data you plan to handle through the voice over IP services.Voice over IP services, or VoIP, needs a VoIP gateway that works with the full purposes of the service in mind. If you are using it for corporate use, your gateway services will need to be significantly more up-to-speed than those of a personal system.There are a lot of gateway options available on the market today, likely upwards of thirty vendors and possibilities selling their gateway services. Many of these vendors are in the small business area, selling gateways such as PBX VoIP providers to third party vendors that, in turn, sell it to you as a consumer. If you are using your VoIP service to route data as well as voice conversations, you will need to consider this and make a note of it when you are looking into your gateway. It is also important to consider if you are getting a lot of fax traffic on your VoIP service.If this is the case, you will also need to make a note of it when you visit a gateway vendor. You should also look into issues like call compression in order to find that VoIP gateway provider that will best work with your purposes and plans.You should also get to know your gateway's maintenance requirements. If you do not know what maintenance your gateway requires, you may lose some service time. 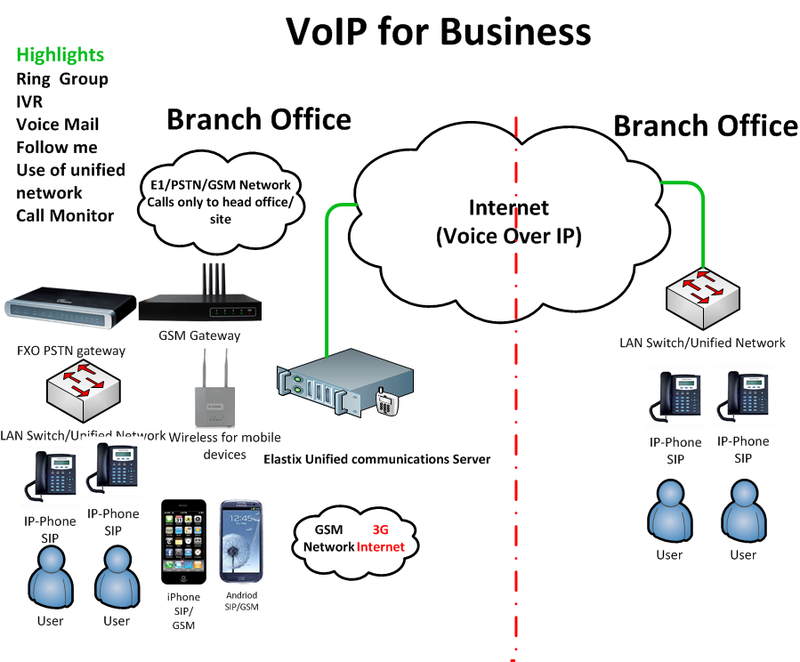 Most gateways are simply; you can simply plug your VoIP gateway into the LAN side and a web browser opens, allowing for configuration of all of your needs for Voice over IP services.There are other gateways that offer other services, however, including those that fit right into the IP's framework. These gateways often offer more service than the conventional gateway that plugs directly to the LAN, but they can require a lot more tinkering to get the configuration settings right. In those cases, it is always best to call a professional in to help you set up your network. Gateways are entirely upgradeable, too, which makes the need to find new ones a non-factor. Instead, you can design your VoIP network with the proper upgrades that will make your system more than capable of handing any call or data load. You can also prepare your system for any setbacks using updated software, which is easily installed through your internet browser window.A VoIP gateway service is necessary for handling more than one call system at a time. Businesses use them as a part of their daily operation if they use Voice Over Internet Protocol. As gateways are upgradeable and generally easy to use, more people are installing them in their home VoIP set-ups as well, making a gateway a component part to the entire VoIP phone system.